THE World Sikh Organization of Canada welcomed Wednesday’s announcement by the Ontario Government to exempt turbaned Sikh motorcyclists from helmet requirements as of October 18. 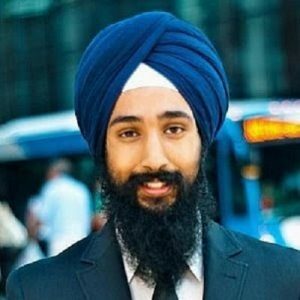 Last week, MPP Prabmeet Singh Sarkaria introduced a bill to amend the Highway Traffic Act to exempt turban wearers from helmet requirements, but the government said Wednesday it would provide the exemption through a regulation. In 2010, the WSO intervened in the R. v. Badesha case where Baljinder Singh Badesha challenged Ontario’s motorcycling helmet requirements for Sikhs. Though Badesha’s appeal was unsuccessful, the court said in its decision that nothing precluded the government from voluntarily providing turbaned Sikh riders with the exemption.